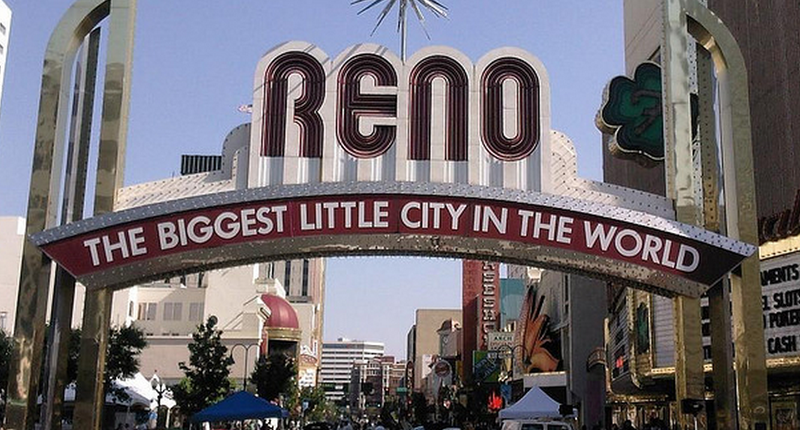 The Reno, Nevada area is about to be on the receiving end of quite a lot of Apple cash and, eventually, Apple jobs. According to RenoMemo at RGJ, Apple has plans to invest $1 billion in the area over the next 10 years. The investment will include the creation of a data center, as well as the opening of a “business and purchasing center” in Reno itself. Why that area, specifically? Each level of government (city, county, and state) has offered a combined $89 million in tax breaks for the project. RGJ reports that the project will create some $343 million in economic impact, according to a study conducted by Applied Economics. Some 580 construction jobs will be generated, along with 41 jobs at the data center once it is completed. As MacRumors notes, this is hardly Apple’s first data center, as the company (just in the States) has other locations in Maiden, North Carolina and Newark, California. Apple may make the installation carbon neutral, as it recently received approval to do at a different location. The markets for cloud storage and computing, either for sale or internal corporate use, have grown massively in the last few years. Consumers are becoming increasingly accustomed to software solutions that involve connected, remote services and features, leading to their increased adoption. That means more data storage and raw computing power are needed. Therefore, more data centers. This week, it is rumored that Google will roll out a service to compete with Amazon’s AWS and Microsoft’s Azure solutions. Apple’s new data center is likely set to help with software distribution, its iCloud service, and digital music delivery. And don’t sweat that $1 billion price tag, Apple has dozens more where that came from.